Although they can be swift on land, the gargantuan body of Hippopotamus amphibius is designed for water. The short legs don’t get in the way when they are wallowing in the mud and shallow water. They can also sink their barrel-shaped bodies and walk along the river floor. Hippos mate and give birth in the water. Even their ears, eyes and nostrils are high on their head for easy submersion. They sleep in the water and come up for air without ever waking. For this semi-aquatic mammal with thin, hairless skin, the water prevents overheating and dehydration under the hot African sun. There are some species of hippo that have become extinct, but there are still populations of hippos in sub-Saharan Africa, especially in Tanzania and Zambia. Their conservation status is delicate, listed as Vulnerable Threatened. 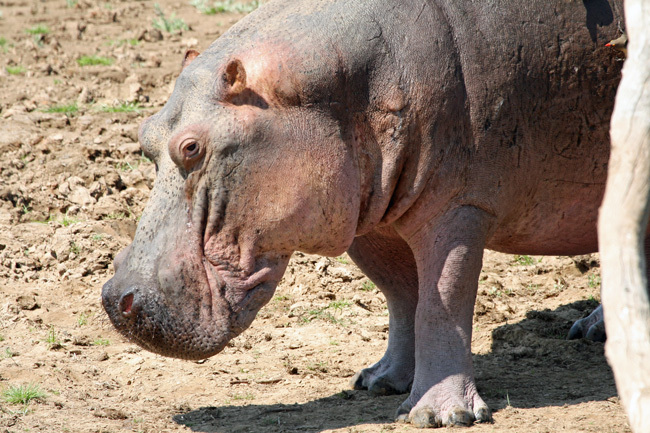 In the early 20th century hippos were considered close in ancestry to the pig. They roll around in mud and grunt like a pig, and there is a physical resemblance as well. 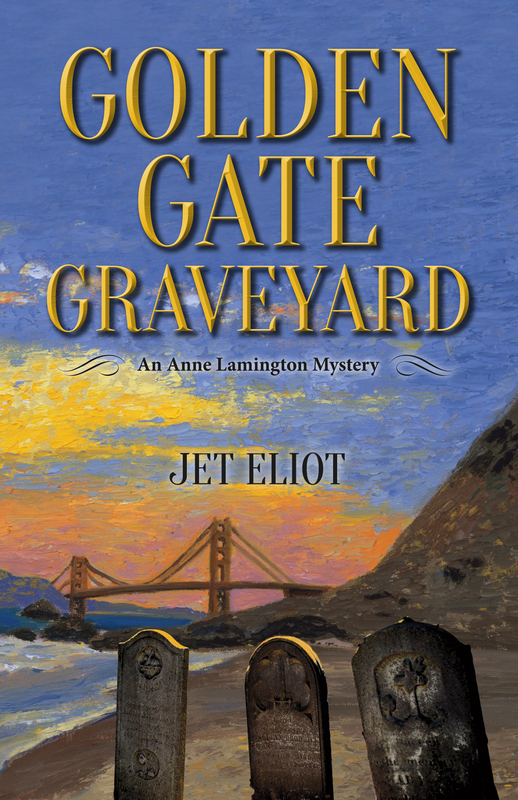 But further studies of their DNA and fossil records classified them in the whale family. 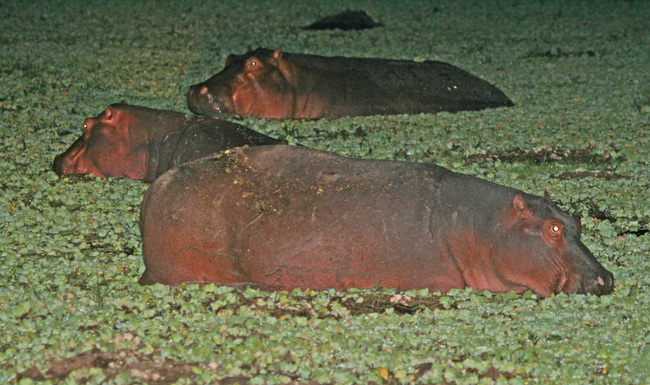 I have spent many glorious hours observing hippos on land and in water, and the water is where they luxuriate. You wouldn’t think hippopotamus are fast when you see their short, stubby legs carrying over 3,000 pounds of body mass; yet they can outrun humans at 19 mph. Hippos are not only fast, but they are aggressive, unpredictable, and extremely dangerous. I have watched more than one wildlife guide shudder as they relay the story of a distant cousin, friend, or relative who was killed by a hippo. 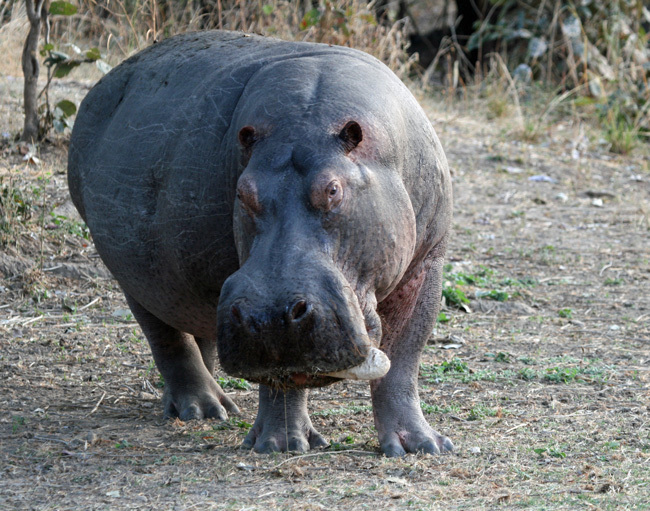 The hippo is responsible for more human deaths than any other mammal in Africa. In their territory, pods of hippos are commonly seen during the day where they rest together at a mud hole, lake or in rivers. Watching one roll over like a beached whale to moisten its back is one of the most beautiful slow dances I have ever seen. The first time I observed this action I thought there was a fight brewing, so much splashing and abrupt activity. But it was never a fight, it was simply one colossal hippo turning over resulting in muddy water ripples and sloshes. Oh my! I didn’t know they slept in the water and came up for air without waking. What a sight that must be. A Gorgeous post! Fascinating! The whale family, hey? Seems logical. A very entertaining post as usual. You sure do get around. What a treat to see these unique and threatened critters. I love hippos….I think they are beyond adorable:) However, I am also aware that they can be pretty fearsome……. fascinating information about the connection to whales! Such enormous and fascinating creatures. The night pool photo is amazing. Never too late for further education Jet Dear!Such an informative and rich post on this titanic creature! Stunned by amazing details,which I never have imagined!Seeing them only in the zoos,I never bothered to learn more about the way they live and their very special characteristics.If I start mentioning what I’ve learnt from your post,I might re-write it …,but amazed by the fact that they can run and also that they are dangerous.Why people approach them?Do they extinct them for a special purpose having to do with trade? Loved Athena’s photos;the 1st profile portrait,the en face eating the fruit of a sausage tree and of course the night pod where they look so relaxed!Hope you have videoed the slow dance … I would love to watch it!Thank you for this exceptional post you shared with us! PS:I had to look (sausage tree) up in the dictionary … Interesting !!! I enjoyed reading your hi-post. This is fascinating Jet. I knew hippos were fast and aggressive on land, but it’s amazing to think they’re related to whales and that fact about them coming up for air without waking is a wonderful image.